K Series 10 Amp power points complete with polished white clip on covers. 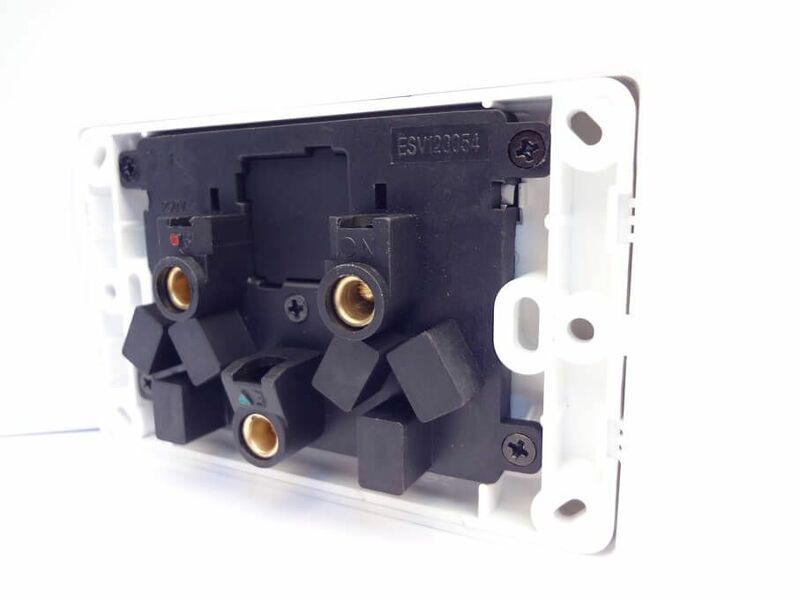 Single power points are also available in 15Amp. 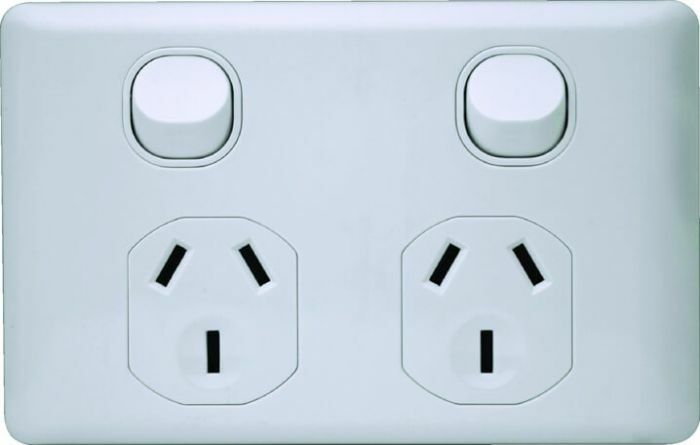 Single & double 10Amp power points are available with an optional 16Amp 2-way switch mechanism. We are wholesale electric supply based Sydney, Melbourne, Tasmania and Queensland, anywhere in Australia. Pulset's electrical supplies are registered and testes with safety control. 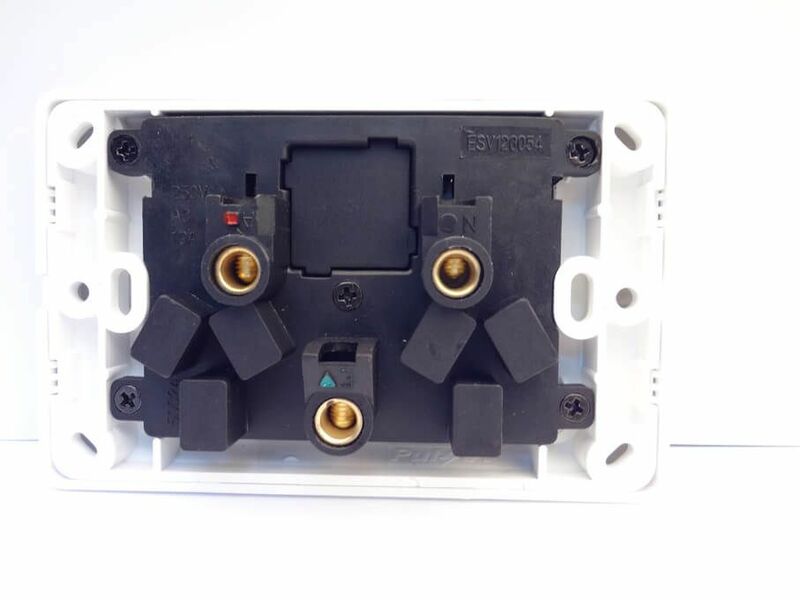 Switches, Sockets & data all available with us to ship anywhere in world.